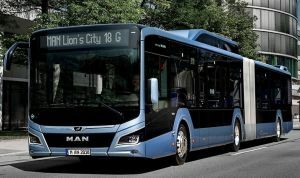 “MAN has been the market and technology leader in natural gas buses in Europe for many years. In order to be able to offer our customers state-of-the-art technology in the future, we have applied our 75 years of expertise in gas drives to the development of a new engine. I am therefore particularly pleased that it has been able to convince the jury tasked with choosing the winner of the German gas industry’s Innovation Prize with its outstanding economic efficiency and extremely low exhaust emissions,” says Rudi Kuchta, Head of Product & Sales Bus at MAN Truck & Bus. MAN Lion’s City G is the most economically and environmentally sensible solution for a virtually carbon-neutral public transport system. 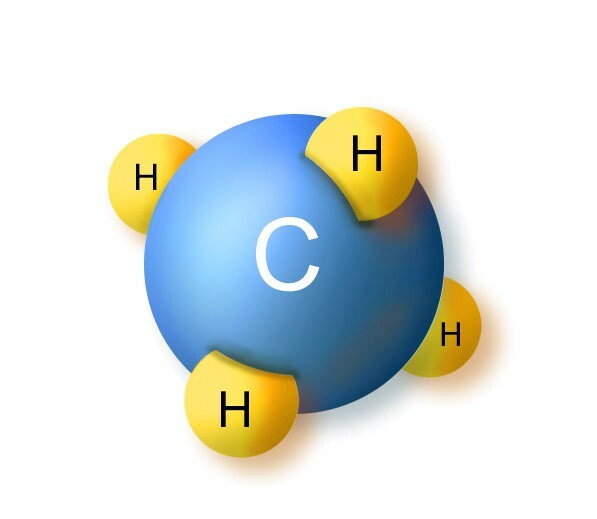 This is because natural gas technology has the enormous advantage that the carbon footprint is outstanding when vehicles are operated with regenerative or synthetically produced natural gas. “This is an important step into the future of MAN and many transport companies, especially with regard to air pollution control in cities,” says Kuchta.